Winter is fast approaching and if you are not careful then you may end up with a ton of expenses that you are just not prepared for. One way for you to avoid these expenses would be for you to make the right decisions now so that you can save yourself a ton of money in the future. If your car is due a service, then it is so important that you get it done before winter hits. 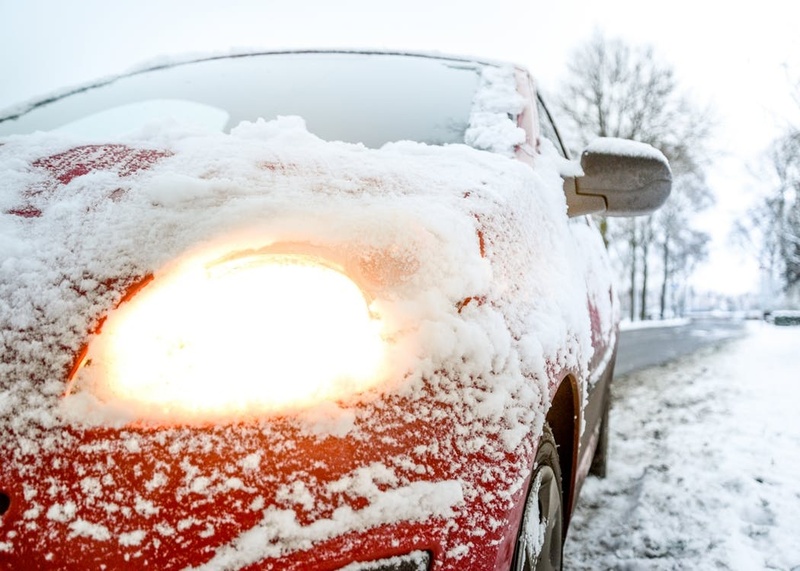 Cold weather can cause a ton of problems for your car but you can prevent most of them by getting your car serviced. You also need to do the right maintenance checks as well. If you are concerned because you don’t think that you will be able to afford to get your car serviced when you have Christmas to pay for then you have nothing to worry about. It is more than possible for you to take advantage of winter checks or even discounted checks around this time, so do your research and find a garage that is able to offer you this. Your car battery should always be your first priority. 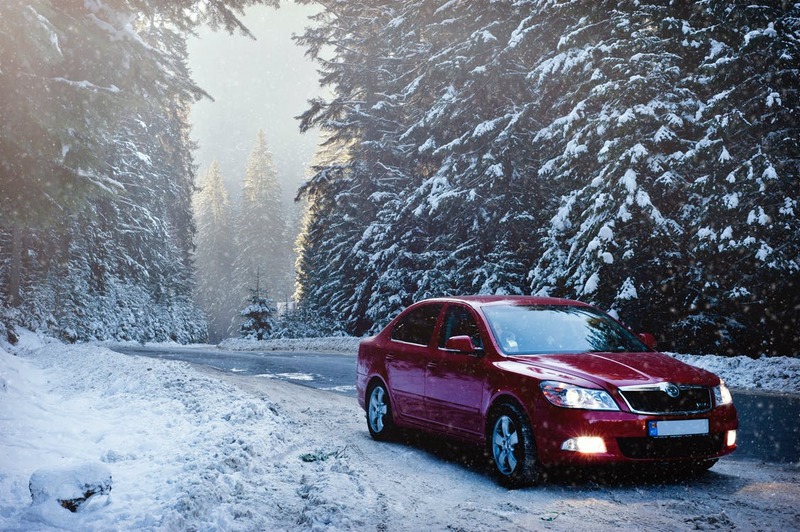 During the winter months, your car will be up against the elements, and the power required will be significantly increased as well. After all, you will be using the heater, the air conditioning, the lights and so much more. This can really drain the life of your battery and if you have not replaced it for quite a while then it may be time for you to get that done. The last thing that you need is for your car to give out on you when you are on a sheet of ice, and this is especially the case if you don’t have any jumper cables to-hand. You need to try and top up your coolant with a mixture of 50% antifreeze and 50% water. It’s really important that you stay on top of this as well because your mixture can become diluted over time. This is especially the case if you have had to top up with water recently. If you don’t monitor your car’s antifreeze and water levels then the water can freeze and this can lead to the car overheating. You will then be left with a hefty repair on your hands and depending on the weather, you may not be able to get this sorted out as fast as you’d like. Your car tyres are essential to both your steering and braking. For this reason, you need to make sure that you keep them in good condition. If you want to try and stay on top of your car tyres then make sure that you check the pressure and the tread depth on a regular basis. During the winter, or during icy conditions, you should have a tread depth of around 3mm. The legal minimum is around 1.6mm, but the more you have, the better your grip will be. You may be thinking that you have had some tyres put on recently and this is great, but if you have had summer tyres installed then these won’t be suitable for driving in icy conditions. 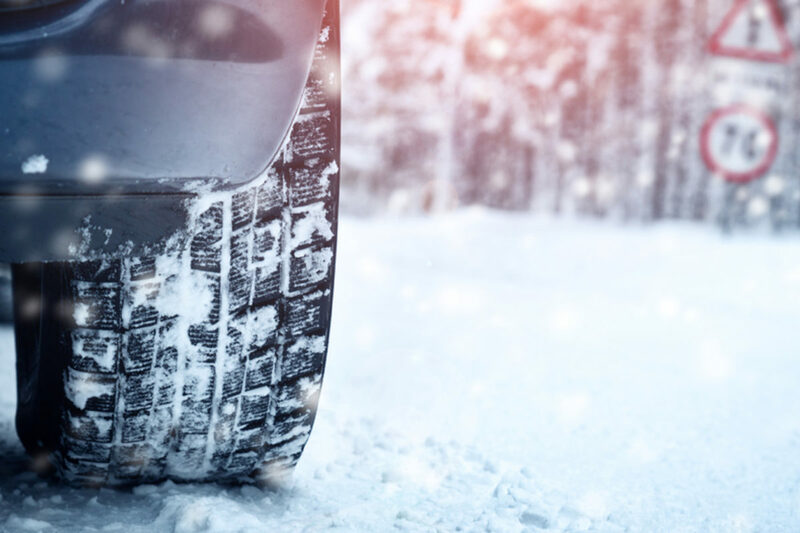 Winter tyres are much more suited to driving in slush and snow, not to mention that they can help to keep you much safer. If you are stuck as to which tyres you need to purchase then it’s worth checking out tyresavings.com. Another thing that you need to do is check to see if your lights, your indicators and even your reflectors are working properly. It’s also important to make sure that you don’t have any cracked lenses or blown out bulbs. This is very easy to do and it could save you a ton of time, money and stress in the future. If you know that you are going to be out driving at night then it is also worth checking your full-beams, your indicators and your fog lights. When you do this, you can then feel confident knowing that you are going to be safe on the road and you can also lower the chance of experiencing a crash as well. Of course, it also helps to check your tyres to make sure that they are completely clean. The reason for this is because if your treads are full of dirt and grime then they won’t provide you with as much grip when you are on the road and it could render your tyres inefficient. To get around this then it is a good idea to take a jet washer to your tyres to power out that grime. When you do this, you can then feel confident that you are getting as much usage out of your tyres as possible. Before the snow and blizzards hit, it’s a good idea for you to give all of your windscreens and your washers a good clean. The clearer glass you can get, the better because this will help you to see hazards when you are out on the road. It’s also a good idea for you to top up your screen washer fluid with some antifreeze as well, so that if you do face horrendous conditions, you know that you are not going to have to deal with a frozen windscreen as well. A lot of people don’t’ do this, but you do need to run your finger down the wiper blade too. When you have done this, you can then look out for any nicks and tears. Now is also the time for you to check for cracks in your windscreen as salt deposits can easily get into any chips that you do have and they can also make the problem way worse. If you know that you are setting off on a longer journey then you need to check the weather forecast. You also need to check the news so that you can prepare for the safest route. You will probably have to allow extra time to get to your destination as well because accidents usually happen when people are in a rush. Before you set off, you will also need to check your windows for any built-up ice or snow, so that you can have a clear view of the road at all times. If you haven’t got one already, you should really invest in a winter breakdown kit. This should include a shovel, blanket, high-visibility vest and even a torch. You also need to make sure that you have plenty of screen wash, some snow grips, food and drink. After all, you never know when you are going to experience a problem on the road. It also helps to have a fully-charged mobile because if you need to contact someone then you know that you always can. Comprehensive cover really is crucial if you want to protect yourself. It will also give you a great level of reassurance knowing that whatever happens, you won’t end up out in the cold. Of course, if you don’t think that you can afford breakdown cover then this is completely understandable and this is especially the case when Christmas is just around the corner. If you want to make the right decision as to whether or not to take it out then you need to work out how much your car would cost to repair if it did break down. When you have this number, you can then compare it to the cost of the policy and this will help you to make the best out of your decision. Too much or even too little oil can cause you major engine problems. If you want to avoid a breakdown in the future then you need to get this checked. One thing that you can do is make sure that you are using the right engine oil for your car. In some instances, your oil may be thinner as this will help your car to run way more smoothly.  This is something that your garage will be able to advise you on so if you aren’t sure about anything then the best way for you to find out this information would be for you to contact them. Of course, if you have not changed your oil in quite some time then it may be worth looking into this as well because this could be lowering the efficiency of your car and it could cause you a ton of problems in the future. Of course, prevention is the best method when it comes to the colder seasons. For this reason, you need to make every effort to ensure that your car is in top condition and that you also do the required maintenance as well. If you do then you will certainly save yourself time, money and a lot of stress so it is well worth doing.